Paracord is essential for survival for people who love the outdoors. You’ll find it at trails, on hunting camps, and even in shooting ranges. What is it exactly and where can one buy paracord in bulk? Paracord is a nylon rope with a core and a braided exterior. The inner core gives the cord its tensile strength, and the exterior protects the core against abrasion. Paracord’s core is made up of several thinner threads of yarn, and each yarn is composed of multiple nylon strands. Different makes of paracord have varying compositions for the inner yarns and strands. The military standard type has seven inner yards with three nylon strands as the core. Outdoor enthusiasts, campers, and hunters use paracord to set up traps. It is a useful strategy for nourishment without taking much of their time and attention. Paracord can be deployed for triggers and nooses, while the inner strands can be utilized for making the smaller parts of a trap. One method of starting a fire without a splint or any fire-starting devices is the bow-and-drill friction method. This is a skill that every outdoorsman should master in case of emergency situations. Paracord can be a bit slippery, so it is advisable to use two strands twisted around for the bowstring. This will give more grip on the drill and help with the process of the kit. A good mix of dry softwood like the willow or paw paw may be used as the drill board for this method. The shackle that comes with paracord bracelets can be used with the drill kit by setting the curved bar into the deep hole in the softwood. For medical emergencies, paracord can be used to make a splint for arms or legs that need support. It is easy to find sticks, branches, bark strips, and other splinting materials in the outdoors, but a lashing material can be hard to find. 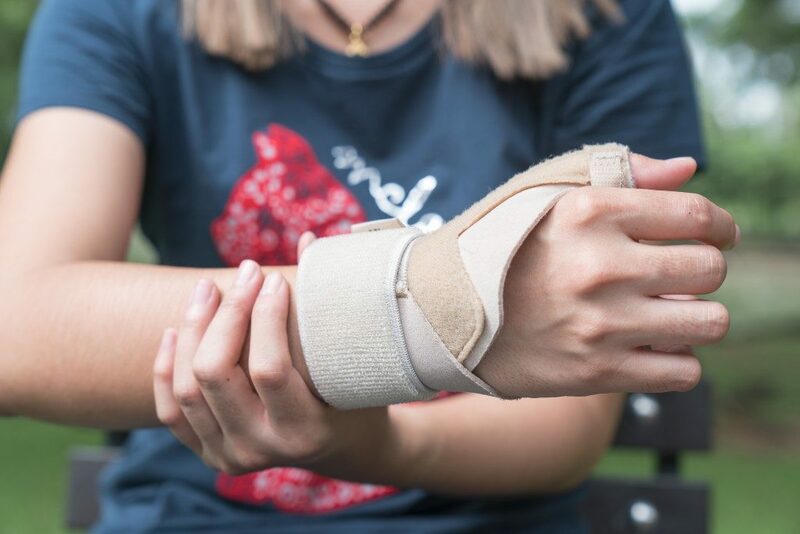 With paracord, a proper splinting job can be accomplished by creating padding around the area and adding the stiffening support before securing it with the cord. Paracord bracelets can yield 15 to 20 feet of cord, which is more than enough for a splinting job. Paracord can be a quick and common replacement for damaged boot laces. Some hikers also experience issues with the sole of their shoes, and paracord can be used for a temporary fix while they are still out in the wild. When garters and belts fail, paracord is also very handy as it can be easily unraveled and used to hold trousers up. Paracord is inexpensive and easy to source. You can buy it in bulk and cut the length or amount that you need for your trip. It does not only save you money but also ensures that you have enough of this useful material whenever you may need it.